NetEnt’s latest classic slot game – Double Stacks - brings all the deliciousness of fruit slots back for an encore. 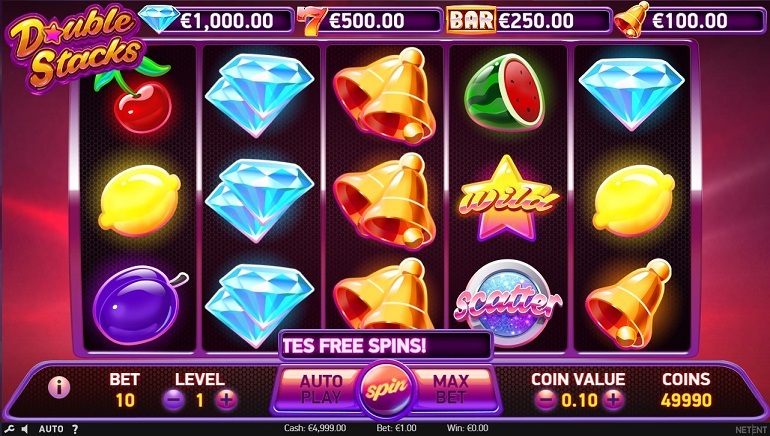 This 5 x 3 slot game features a maximum win of 20,000 coins. Double Stacks slot by NetEnt is a reboot of the wildly popular fruit-themed slot games. Featuring 5 reels, 3 rows, and 10 betways, this fun-filled slot is packed with a wide range of features. Players get to enjoy wilds, scatters, and stacked features galore. Double Stacks is a brightly coloured classic slot game featuring golden bells, bars, flaming red 7s, diamonds, cherries, and more than its fair share of rewarding payouts. The stacked wild free spins are particularly exciting, in that players can win generous rewards with this feature. 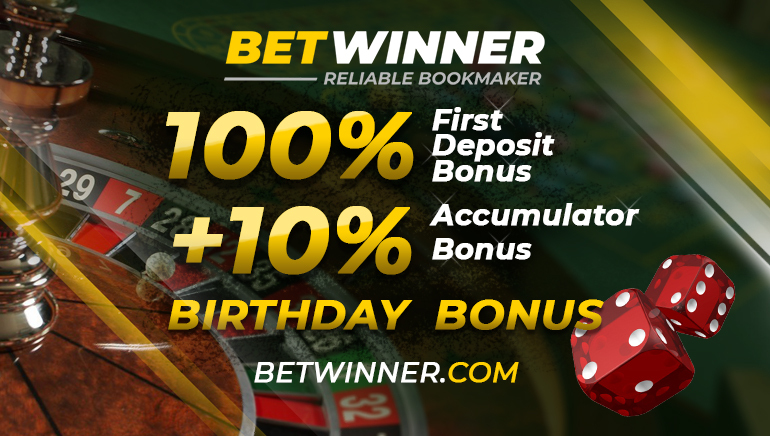 Fans will note that there are fully customisable coin values starting from as little as 0.01 per coin, and up to 10 bet levels in play. Super Mega Wins are possible when players land the right combinations of symbols on activated paylines. The game is fully compatible with mobile, including Android and iOS devices and the NetEnt software always maximises screen real estate. Set against an incandescent purple backdrop, with brightly glowing symbols, Double Stacks slot game packs a punch. When players win, the symbols will expand outwards across the screen in a blinding flash of light. It's hard to believe that Double Stacks slot is a classic slot game. 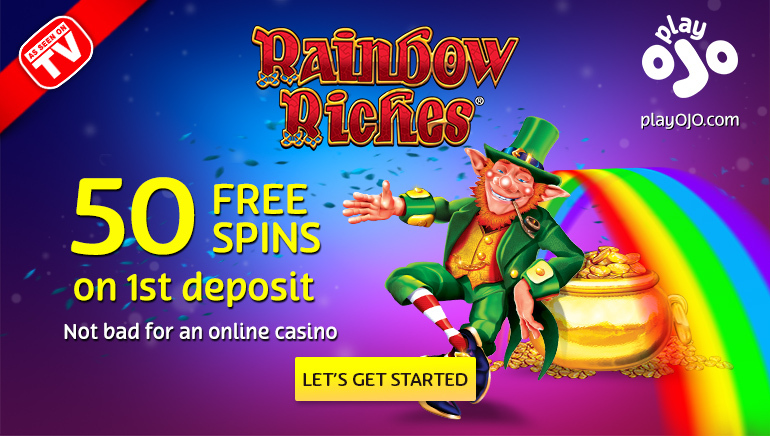 It features many of the self-same elements that make video slots so immersive – free spins, double stacks, wilds, scatters, stacked symbols, and more. Double Stacks slot is undeniably exciting in its simplicity. The audio-visuals are bright and cheery, and the fruit-themed appeal is timeless. The paytable lists a combination of high-paying symbols and low-paying symbols. Topping the charts are the diamonds, red 7s, bars and golden bells. With 10 fixed lines in play, and a maximum win per spin of 1,000 x bet amount, Double Stacks is sure to be an instant hit with fans.